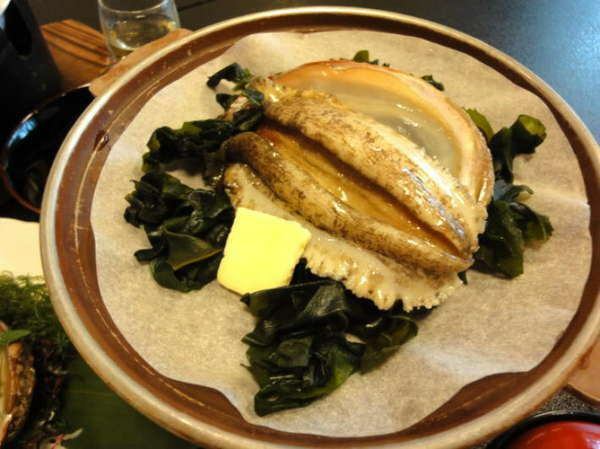 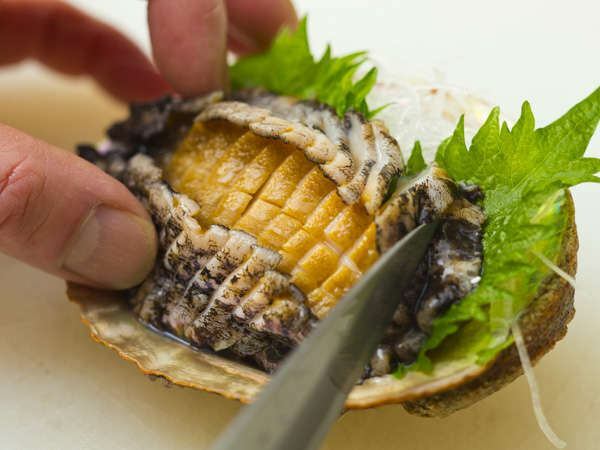 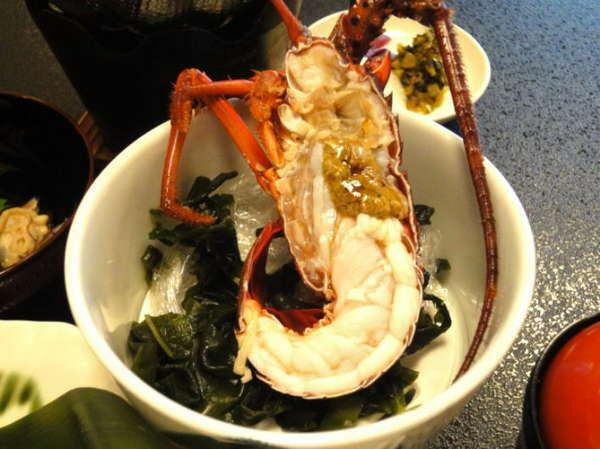 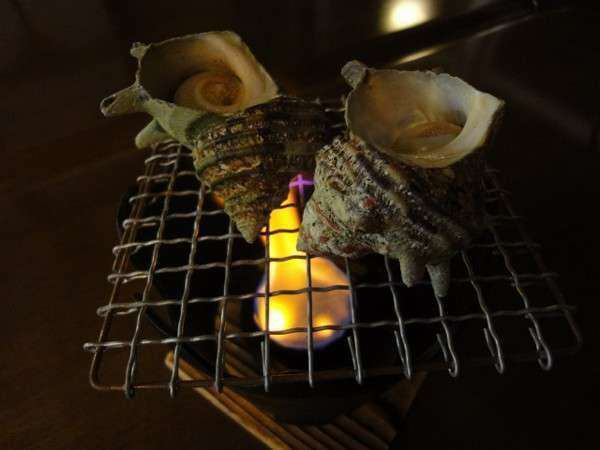 Ise Shima is a treasure trove of ingredients surrounded by rich nature in Japan. 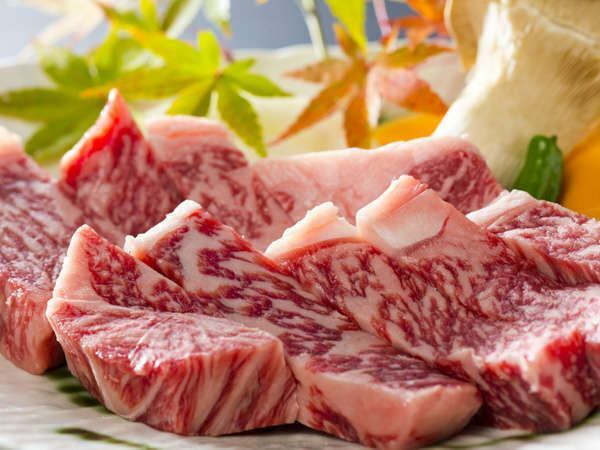 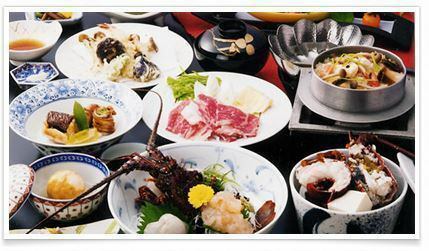 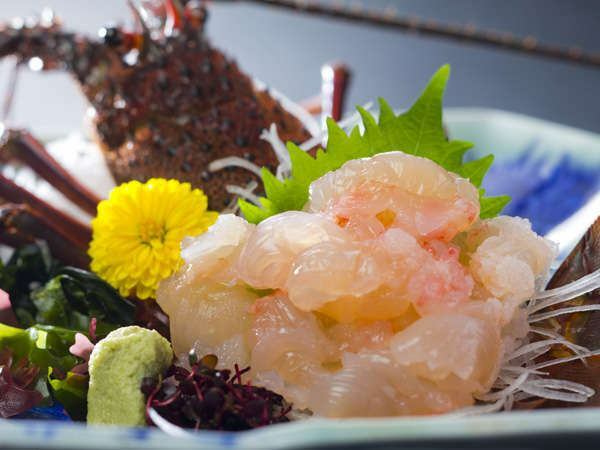 Asahi kan, we serve seasonal full-flavored cuisine making use of seasonal ingredients such as fresh seafood and Matsuzaka Beef. 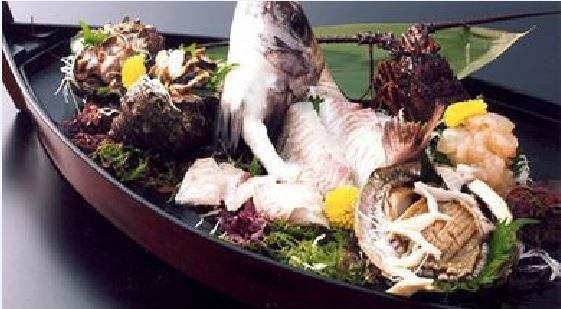 We will add color to your memories of your trip, a wedding, a wedding, an important one scene.